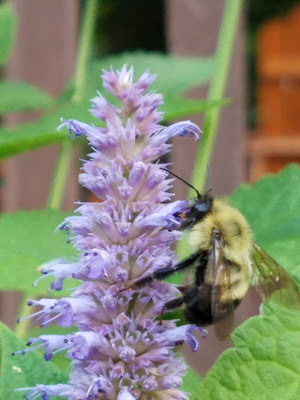 Be a Smarter Gardener in 2019: Is a Cultivar as Good as the Native Plant Species for Pollinators? The short answer is, “it depends.” Some cultivars are better than their native species, some are no different and some are worse at attracting pollinators. Each plant should be considered on its own merits. As a gardener, you can compare an ‘improved’ cultivar to its wild species in your own garden. When Annie White was a PhD graduate student at the University of Vermont, she compared several native species to cultivars. 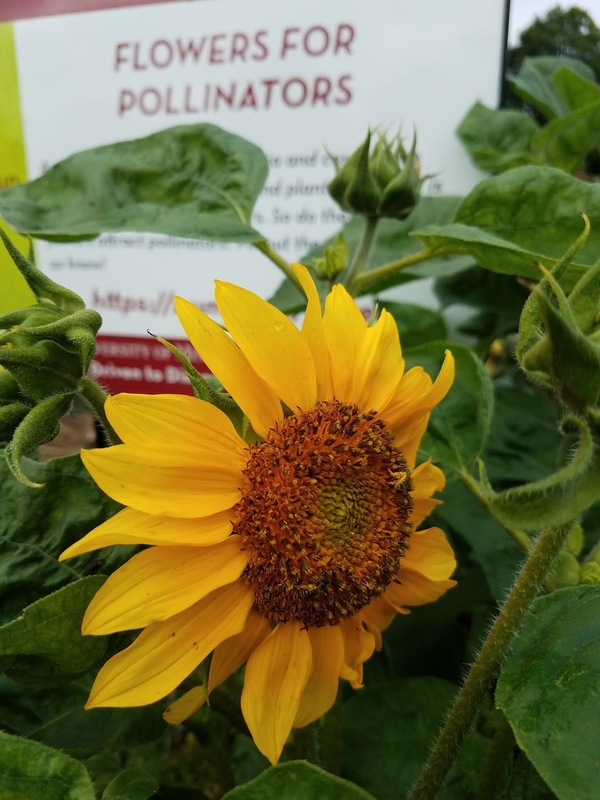 For two years in two locations, she counted all pollinators--her results are summarized below. She counted all insects and grouped them into broad categories. She included all bees, native and otherwise, butterflies, flies, beetles, etc. that were found foraging on the flowers. The total number of insects is amazing! And what a difference between the New England aster and wild indigo! Some of the cultivars attracted more insects than the species of other flowers. Below is a list of plant species and respective cultivars researched by White in 2016. The total number of pollinators (bees, butterflies, wasps and flies) are listed after each plant name. *This plant was significantly better than its paired comparison; four pairs had no significant difference within the pairs. Plants are different and the insects can tell this! So we continue to do more research on this topic. Each plant species is unique and should be considered on its own merits. University of Minnesota Horticulture Extension Educator Julie Weisenhorn continues to research this topic using several annual flowers at multiple locations in Minnesota and Wisconsin. This study is funded by the Horst M. Rechelbacher Foundation. White, A. 2016. From Nursery to Nature: Evaluating Native Herbaceous Flowering Plants Versus Native Cultivars for Pollinator Habitat Restoration. Accessed 8 January 2019. < https://scholarworks.uvm.edu/graddis/626/>.